If possible we highly recommend that single glazed windows are upgraded to double glazed units. 50%-70% of home heat can be lost through single glazed windows, an upgrade to double glazed units will therefore save not only lots of energy, but also save money, benefiting both the environment and the homeowner. 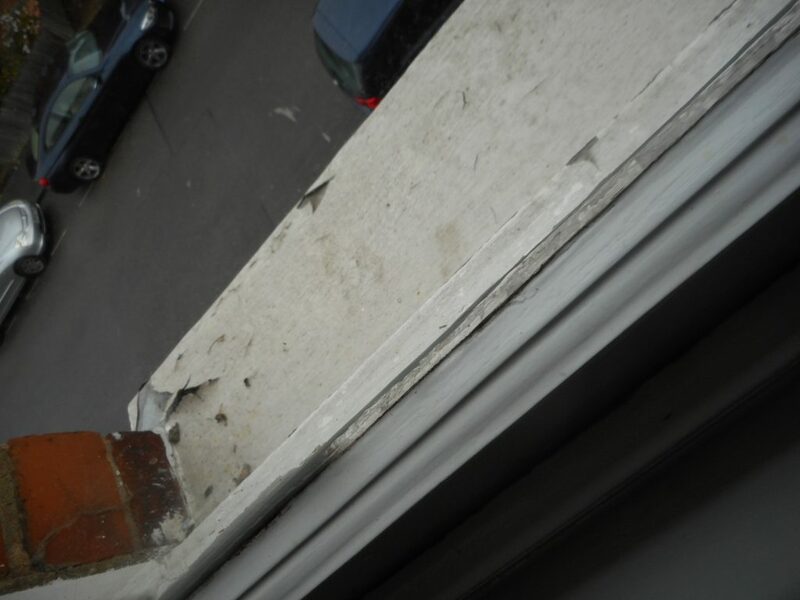 This photo was taken whilst conducting an ISVA Homebuyers Survey/Report in Croydon.